Get Jeep Compass car insurance policy, compare quotes online for best prices. Estimate premium through car insurance calculator & renew policy. Get insurance quotes for car from the top insurance companies in India. 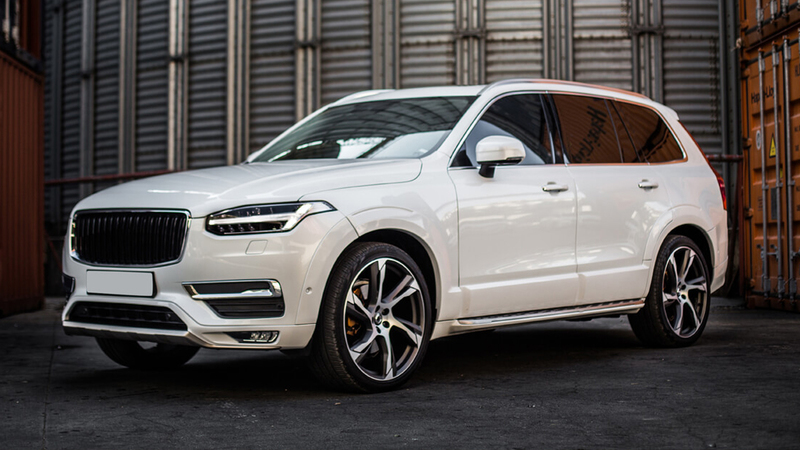 Compare rates and Buy the best insurance policy online for new or old vehicle. Get car insurance quotes for Mahindra XUV. Compare price and Buy or Renew your Mahindra XUV. 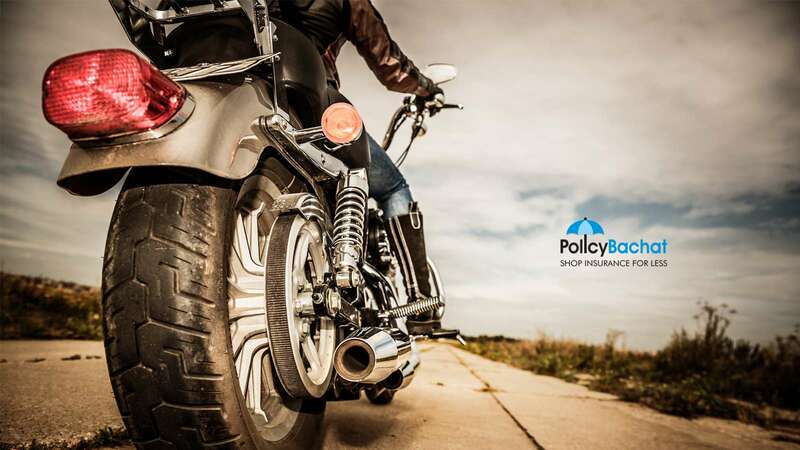 Get the best bike insurance policy online to keep your two wheeler and yourself safe from unforeseen emergencies. Compare quotes, Buy or Renew. Get car insurance quotes for Ford Ecosport. Compare price and Buy or Renew your Ford Ecosport. Get car insurance quotes for Volkswagen Vento. Compare price and buy or renew best car insurance policy for Volkswagen Vento.